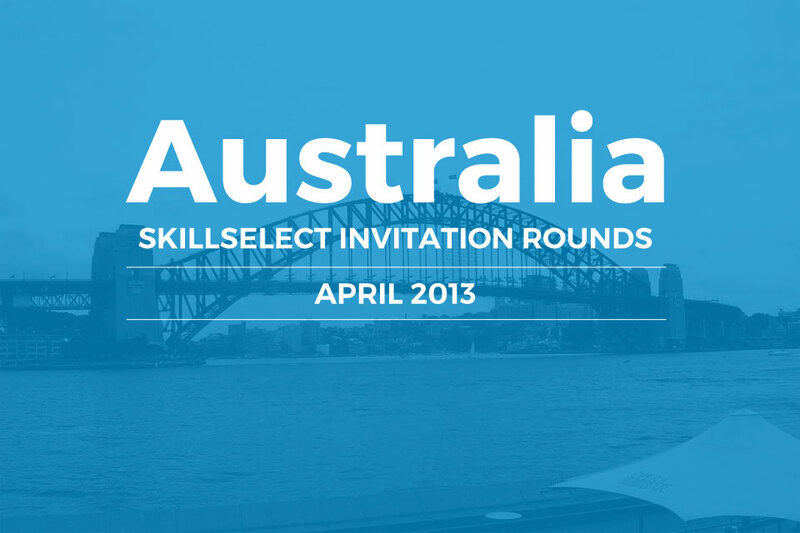 In April the Department of Immigration and Citizenship conducted two SkillSelect invitation rounds. The first round was conducted on the 1st of April, with the second round following on the 22nd, reaching a total of 2000 invitations. A further 3 occupations have been added to the list of occupations that has reached the occupation ceiling for the 2012 – 2013 migration year. Skills that have reached the occupation ceiling this year will be reset on the 1st July 2013, provided that they are not removed from the Skilled Occupations List (SOL). This month we have added to our report statistics relating to nominations by State and Territory Governments. Sponsorships by State and Territory Governments are not included in the monthly invitation rounds statistics and are therefore provided separately.